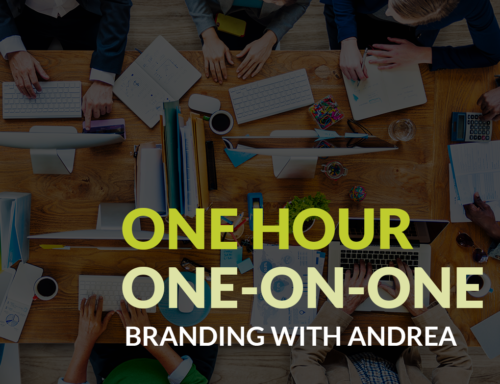 Andrea: Generally speaking you want to establish your brand for you as the author, not only for your book(s). But before you tell your agent or and publisher that, let me explain what I mean. 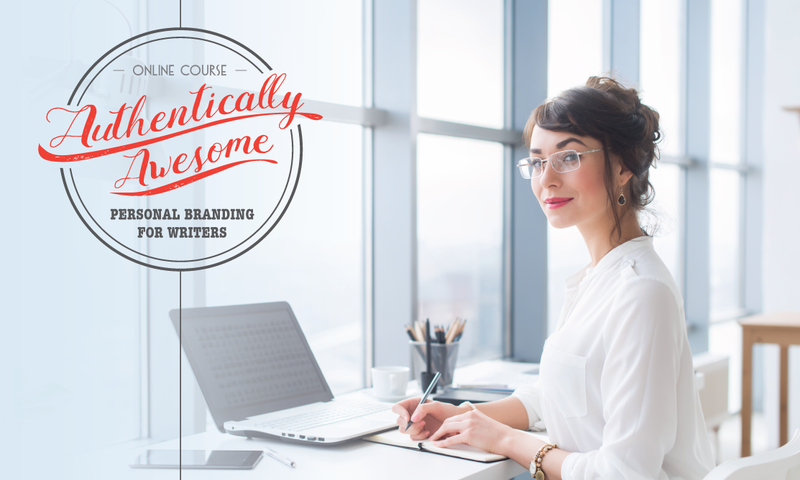 Your books are tools to build your brand–they are also a integral part of your brand. They are huge, but they are not everything. They are sub-brands of your overall personal brand. Think of it like Johnson & Johnson. We all know that name, but we also know their sub-brands: Neutrogena, Aveeno, and Lubriderm, to name a few. To bring this analogy closer to home when thinking about whether to brand your book or yourself personally, think about some of your favorite authors. Sure, they are known for the books they’ve written, but they are also known for who they are/their writing style/stories/approach/voice, etc.  The successful authors have established a “name brand” for themselves that transcends their books and retains their readers’ loyalty, even if their subsequent books may be different than their first. Take some time to figure out what you want to be known for–what your personal brand is all about. This will help you stay on track and “on brand” when selecting events to participate in, promotional activities to engage in, and content to create and/or share. Your online presence should be YOU. While people might love a book, they friend or follow actual humans. So your profile pic should be you, but your banner or cover images (on social) can be all about your book. Also, regarding that last part of the question. No, you don’t need to link your two books through their titles, unless there is some other reason to do so, for instance if they are in a series or something like that. Branding-wise, your name is link enough though. Do you have a burning question about branding your writing or creativity? The business or psychological side to pursuing your dream of supporting yourself with your creative work? Please email it to me. It just might get selected to be featured on this blog. 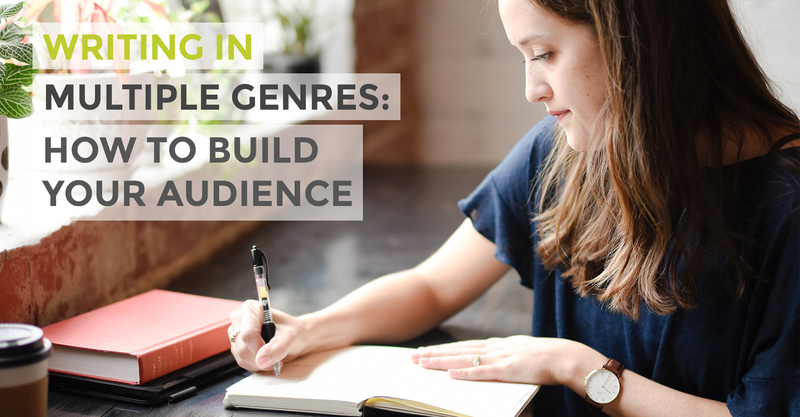 Q & A: I write in multiple genres and topics, how do I build an audience? Andrea: This is a question that so many writers have. To be honest some of us not only write on many subjects and in several genres but are also into other things like design, or other creative ventures. This is one of the beauties of being human, we’re not just one thing. 1.  Identify the central theme, or through-line. I find that when we seem to have a varied brand like this it’s helpful to pull out the central themes–just like you would a story. It sounds like your readers are interested in living conscious lives. At first glance, that seems to be your overarching theme–or core brand. Your varied writings are extensions of this core brand. They are both the content and the different approaches to your central brand of conscious living. 2. What makes your approach different? The next step is to think about how you approach it uniquely. What makes you different than others doing similar things? Maybe it’s your approach or your knowledge of dance and mindfulness? Your background? Cheryl: Yes and yes. You’ve zeroed in on it. I call my blog InBod. All my work looks at the way we embody ourselves and make ourselves more conscious. Andrea: See, you’re on the right track! 3. So your next step might be to identify like-minded brands who have bigger audiences than yours and explore ways to collaborate so you can start building a larger following with the right kind of people. Either that, or you can also learn from the way they do things in order to get ideas on how to build your audience. Cheryl: I’m stumbling on grasping “like-minded brands.” Do you have examples? Andrea: Okay, sure, so I would start with making a list of the kinds of things do you read, watch, and engage with on the subject. That’s where I would go, mindful living magazines, other bloggers, local events, mindfulness organizations. 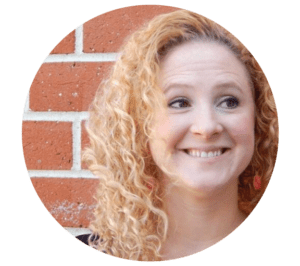 Start taking a more mindful look at how they engage with their audience but also, if possible, the steps they took to get where they are today. You may be surprised what you find. There’s no reason to reinvent the wheel when you can learn from similar brands who’ve gone before you. This is the first post of a new series on my blog. If you’d like to be notified when the next one goes up, sign up for my weekly e-mail list below. 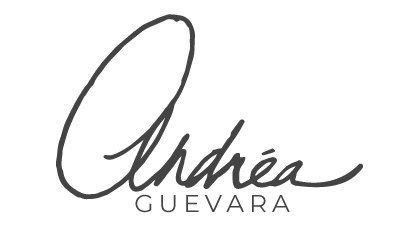 https://andreaguevara.com/wp-content/uploads/2018/05/genres-post.png 1000 1920 Andrea https://andreaguevara.com/wp-content/uploads/2019/03/Andrea-Guevara-vision-strategy-1c.png Andrea2018-05-24 13:47:082018-05-24 14:12:14Q & A: I write in multiple genres and topics, how do I build an audience?